With a fund of AUD$6.5 million, the Australian-funded program, Aus4Reform, will assist the Vietnamese Government in achieving its goal of improving the business environment and modernising the national economy. 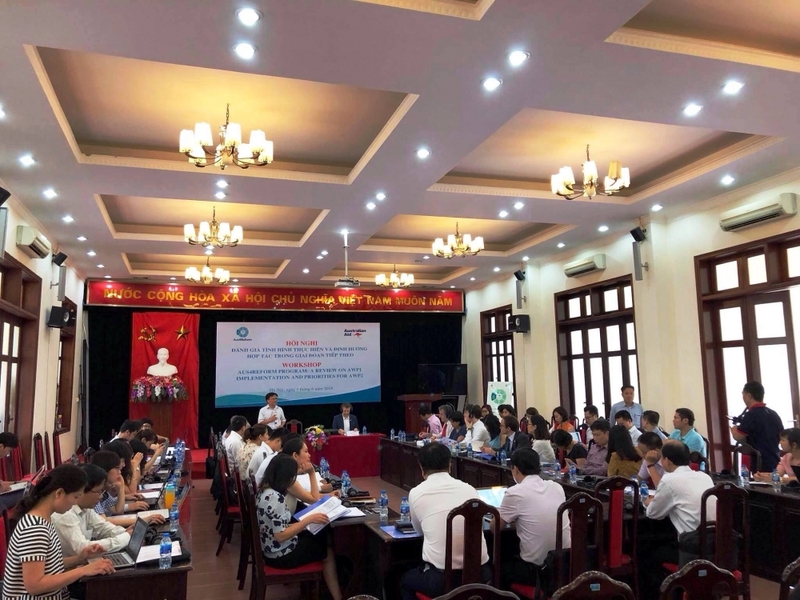 The information was announced at a workshop on assessing the progress of the Aus4Reform program held on June 1 by the Central Institute for Economic Management (CIEM) and the Australian Embassy in Vietnam. One year after the launch of the Aus4Reform, the program has made positive contributions to Vietnam’s efforts to improve its business environment and competitiveness, said CIEM Director Nguyen DinhCung. Thousands of unreasonable business conditions managed by ministries were reviewed and abolished, while there was also a simplification of the specialised inspection of import-export goods, Cung added. Sharing Cung’s view, Dr Le Dang Doang, former director of CIEM said that after the first year of implementation of Aus4Reform, Vietnam’s business environment has been enhanced, while the start-up spirit has been promoted among the youth. However, experts noted that Vietnam still has much work to do to encourage further economic growth as the Vietnamese business environment is seen as being inferior to other countries in the region and administrative reforms need to be stepped up. Policy advisor of the Aus4Reform Ray Mallon said that the long-term goal in Vietnam is to improve labor productivity through a sustainable and inclusive growth model and Aus4Reform will assist Vietnam in reaching this goal through the provision of a AUD6.5 million fund.